It is estimated that around 1,860 giant pandas remain in the wild today. Help us protect this iconic species. The giant panda habitat was once spread throughout China, northern Vietnam and northern Myanmar. But now the giant panda is found in the wild in just six isolated mountain ranges in Gansu, Shaanxi and Sichuan Provinces in south-central China. Animal adoptions like yours give a huge boost to our work. 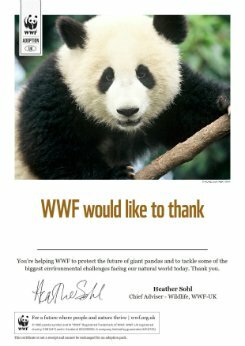 They not only help fund projects to work with local communities to monitor giant panda movement and protect their habitat but also fund our other vital work around the world. Give a gift that will help protect the future of giant pandas and their habitats. Three-quarters of all wild pandas now live in nature reserves. You may have heard the great news that giant pandas have been downlisted from the IUCN Redlist. They are no longer endangered. However, they are still threatened, so we still need your support to help protect them. 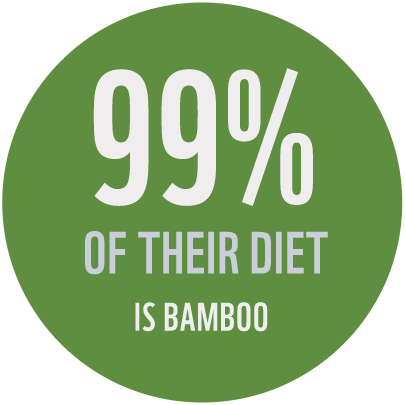 Their habitat is degraded by people collecting medicinal herbs and harvesting bamboo – the pandas' main source of food. Roads and railways are increasingly cutting through the forest, which isolates panda populations and prevents them from breeding. Pandas that live in isolated mountains are especially vulnerable to warming - as they already have small ranges that will shrink and fragment further. Tourism in the region is increasing and this is putting additional pressure on giant panda habitat. In 1980 we became the first international organisation invited to work in China – and we’ve been working with the Chinese government to help protect giant pandas ever since. 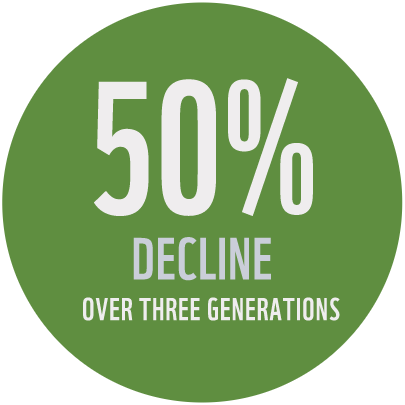 This includes helping to designate and set up protected areas to keep more panda habitat intact. We also work with local communities to help them use their natural resources more sustainably, and encourage alternative livelihoods such as bee-keeping – things that don’t negatively impact on the panda’s habitat. 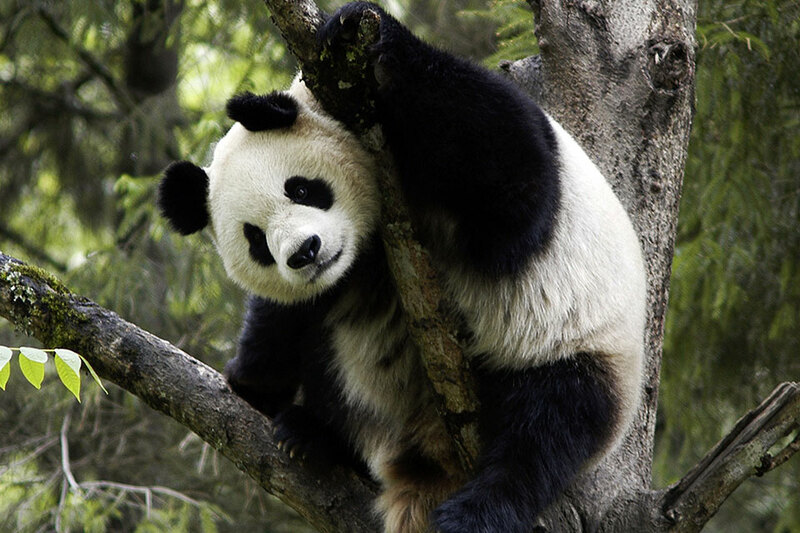 Pandas can swim and are excellent tree climbers.